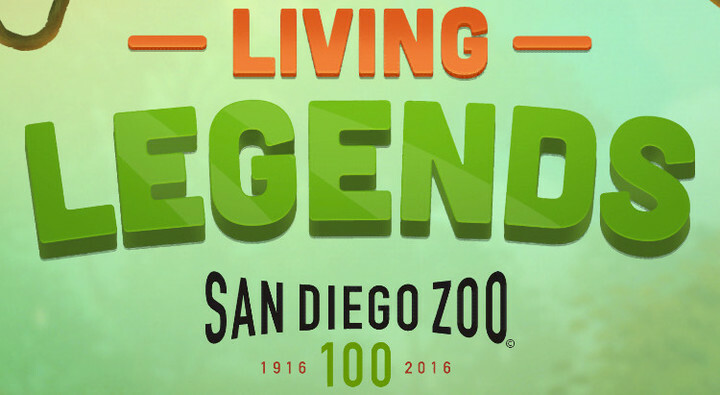 Released today, March 17, in honor of the San Diego Zoo centennial celebration, is Living Legends. 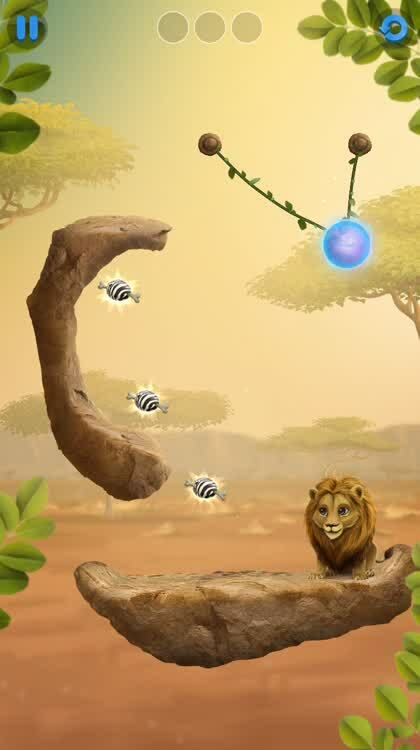 In this new physics puzzle game, you will save the animals by getting them what they need to survive in the wild. 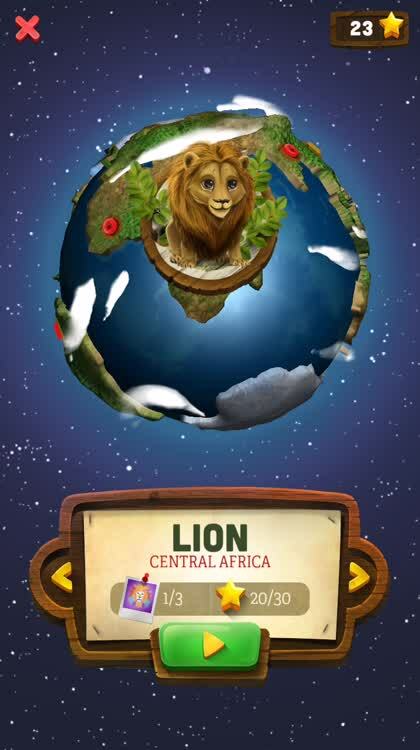 With five species, 50 challenging levels, and educational details about the animals, the game is not only fun, but informative. 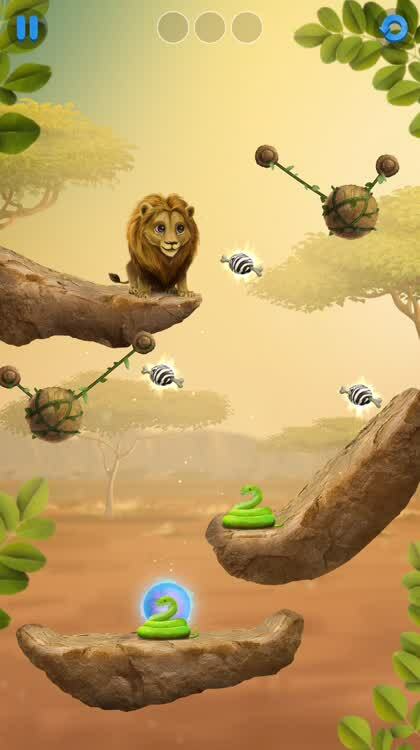 In this Cut the Rope style puzzler, you will slice through the vines to get the animals their food. Try to grab all three extras in each level and earn three stars to unlock more worlds. You will see friends in the wild to help you, like snakes that can launch items and butterflies that can carry them. You can also use other tools in the level to get your items where you need them to go. With the stars you earn, you will be able to unlock more to explore. 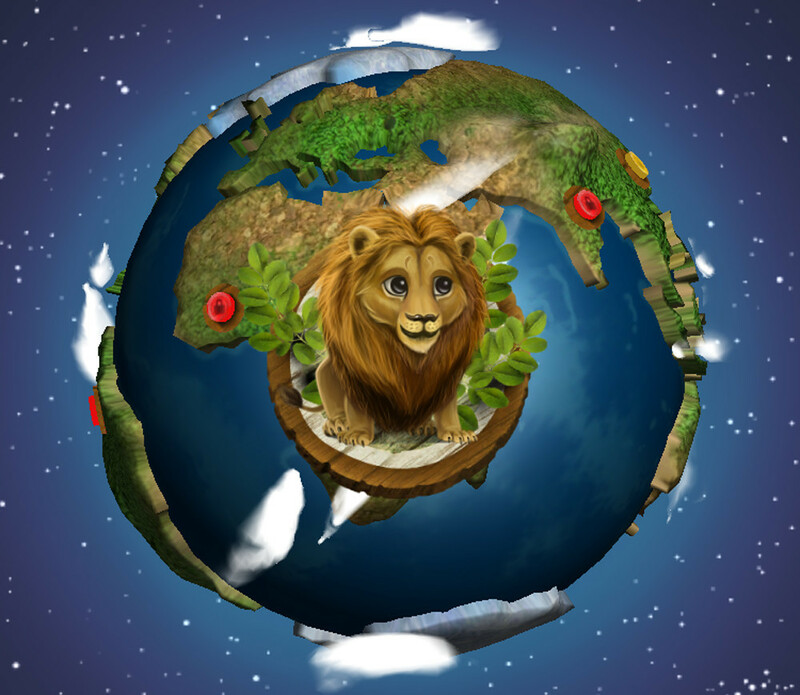 Save the lion in South Africa, the giant panda in China, and the polar bear in the arctic. You can replay levels where you earned less than three stars to obtain more. There are informative details for each of the five animals that you will save. In addition, you can click on Animal Stories from the main screen to learn about Peaches the elephant and Dudley Duplex the two-headed snake. 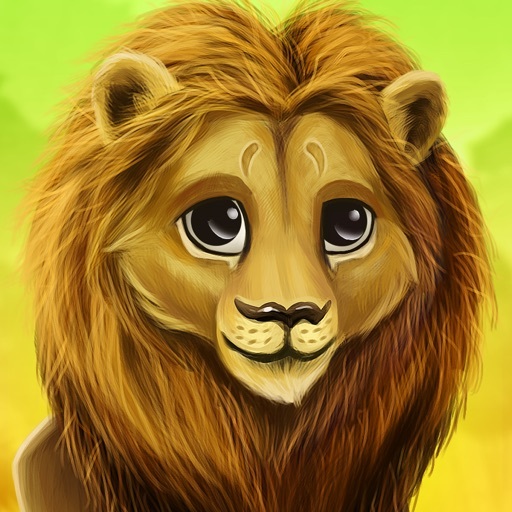 Living Legends is an enjoyable game with great animal facts. There are no time or move limits and if you make a wrong decision, just tap the button to begin the level again. As with any puzzle game like this, it gets more challenging as you progress. But, that’s a good thing. So, if you are a fan of physics puzzlers, Living Legends is one to check out. 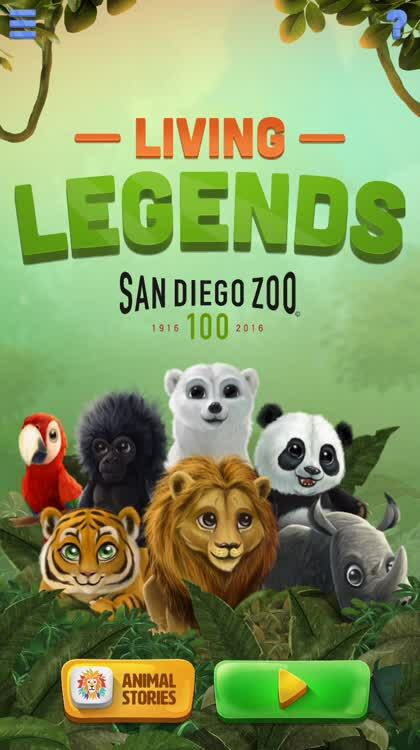 Living Legends is designed for iPhone and iPad. 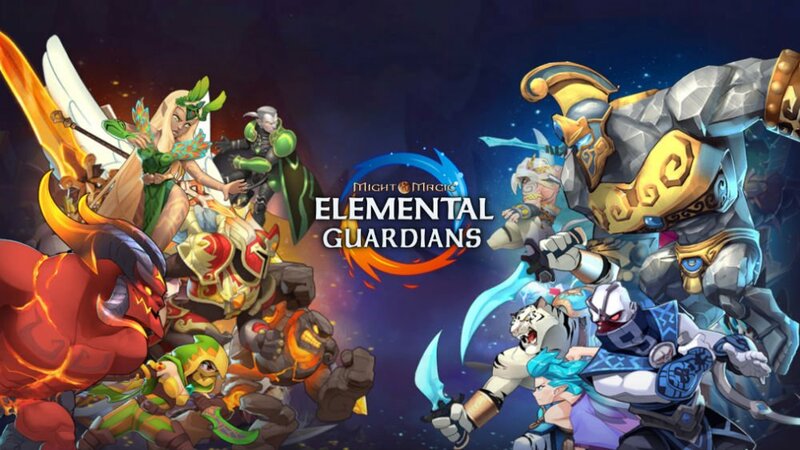 It is available for free on the App Store with no in-app purchases. In other game news, check out Miitomo, the first mobile title from Nintendo, is out now in Japan and It’s official: Disney Crossy Road is coming down the pike.